This heat shrink tube is suitable for electric insulation,bonding of cables and connectors,solder joint protection,corrosion protection etc. 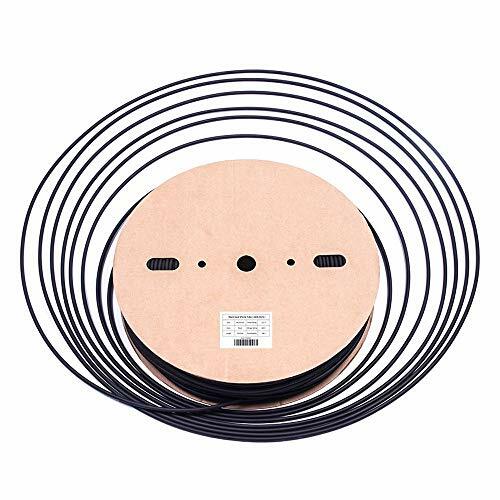 Perfect for electric insulation,bonding of cables and connectors,solder joint protection,corrosion protection etc. If you have any questions about this product by Maxwel Manufacturing, contact us by completing and submitting the form below. If you are looking for a specif part number, please include it with your message.